1. 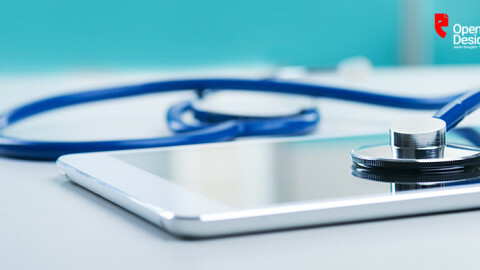 The PPC campaign for B2B marketing needs to be initiated with a strong marketing plan. The marketing plan leads to a good advertising campaign within better suited budget. This is essential for the aim determined for the PPC campaign for B2B marketing. 2. The user intent is the important part of B2B marketing strategy and the PPC campaign needs to be based on the word search done by the user. PPC campaign also depends on the stage of the B2B customers are whether early searchers or deep sea researchers. In such a aspect keywords needs to be phrased according to the needs of the B2B customers. 3. The Ad Copy needs to be defined on the basis of business to business keywords as some customers go through the key words list to know about the product and services of the business offering them as companies. 4. B2B marketing can use remarketing with users who are already familiar with the business within the digital media. The target needs to be the particular pages which the customers have seen and visited a lot of times. 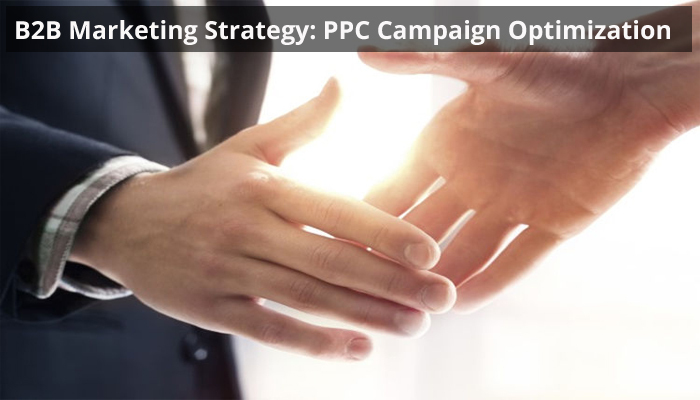 The investment done in marketing strategy for B2B needs to be assured of not going in to drain and by following the above mentioned steps the PPC strategy can be optimally used by B2B for better sales.